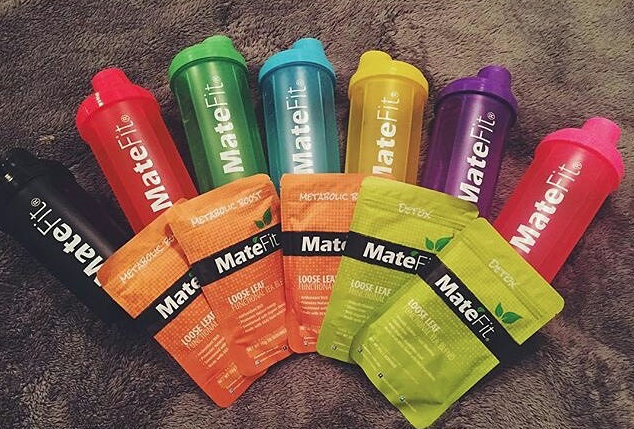 MateFit Helped Thousands of Customers to Maintain a Healthy Lifestyle in 2015, Are You Excited to Try? MateFit, the US based online Lifestyle Teatox & Supplements provider, Wishes You & Your Family a very Happy, Prosperous & Successful New Year. 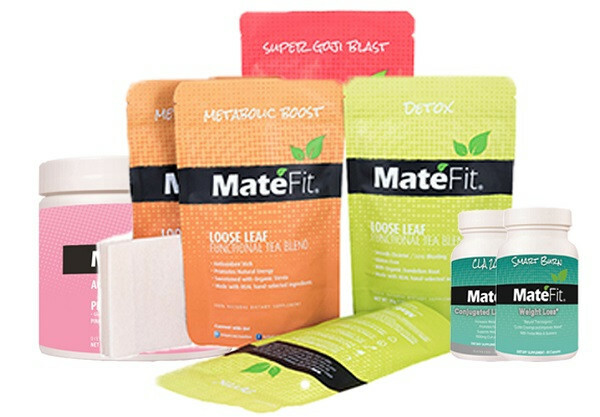 The company announces a 20% discount on all MateFit Products for this new year, to those who want to boost their metabolism and remove unwanted pounds. 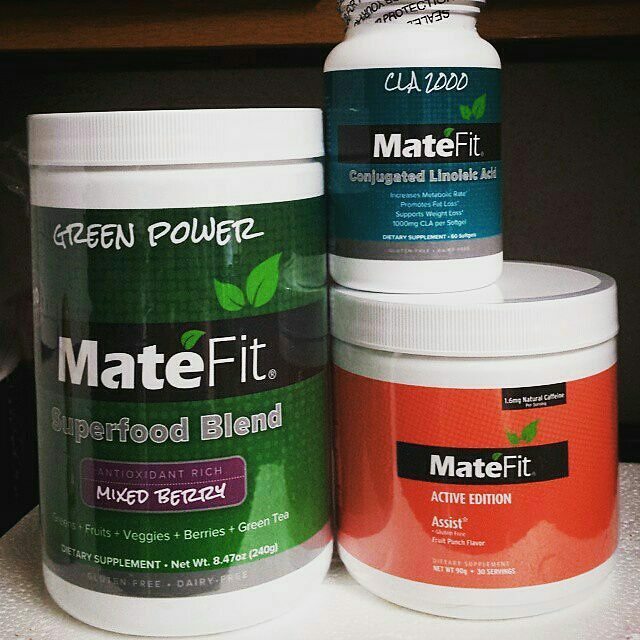 USA, January 1, 2016 (Newswire.com) - MateFit is grateful to have wonderful customers like you who are health conscious, looking for lifestyle products. This New Year we thank you for providing us the opportunity to serve you MateFit Products and we promise to make your experience a satisfying and enriching one in the coming days. 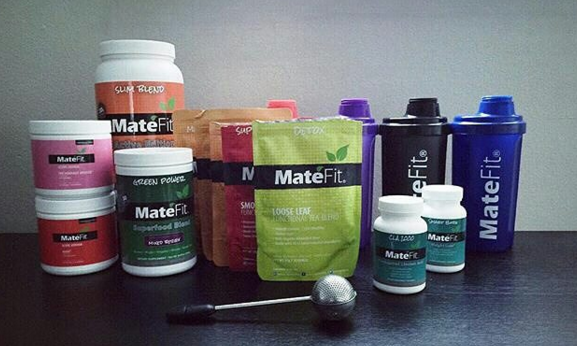 According to the company, the quality of MateFit products are verified by more than 30,000 Loyal Customer Reviews. Your support has been the key ingredient to our success. As a part of New Year deals, MateFit has announced a 20% discount coupon on any purchase from MateFit.me for a limited time period up to Jan-31-2016. Consumers who are physique and health conscious individuals can appreciate the substantial savings on all MateFitproducts. MateFit looks forward to serve you in coming days with herbal and vegan based products. About MateFit: In just a few years since its inception, MateFit is proud of its position as a forerunner in its niche market, which has no room for faulty compositions, or less than perfect health supplements. 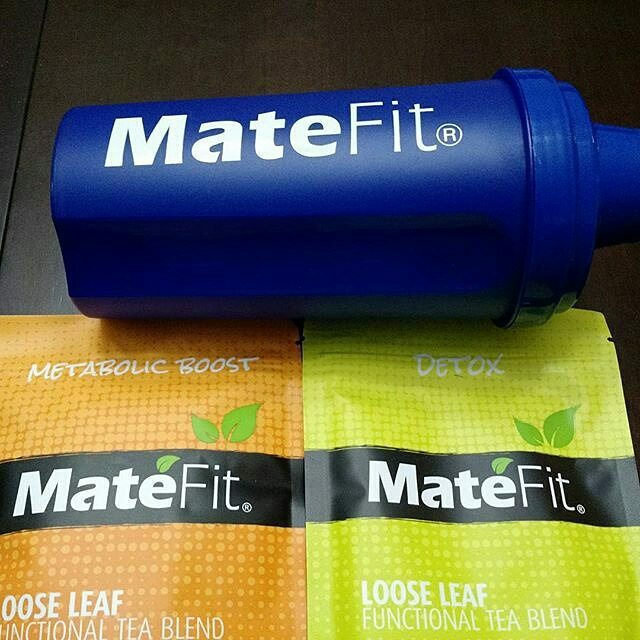 Based in US, MateFit has now become a reliable destination for those individuals who wish to purchase MateFit teatox tea, detox tea, other supplements, and fitness apparel on line. This is my first time trying a teatox and I have to say that I am glad I did. This week was my 1st week and I can tell a big difference! My abs are showing through and the water weight and bloating days are over! I will continue this teatox and review at the end! When I first bought this Tea I thought that It wasn’t going to work, that I was just losing money but no it REALL DOES WORK!! If you drink it how they tell you too and of course working out too. The first time I bought it I was drinking it but not working out and I got really good result. Adding running and other workouts it was even better. This tea really works. I love MateFit Tea. I am an older woman, and although I workout to keep my metabolism up, I love the help that the Metabolic Boost Tea give me. I drink it everyday, usually in the later afternoon when I need that Boost to get me through the rest of my day at work. It tastes great, and I don’t add any additional sweeteners. This is one tea that I make sure I never run out of. quick 30 min workout, promos, and gossip about boys. Interested?